Are you curious about spirituality and metaphysics? 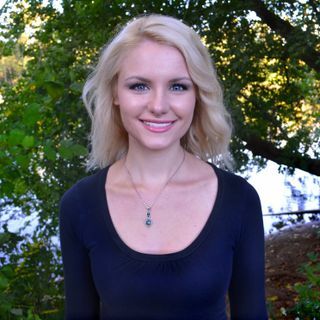 Psychic Medium Danyelle Simone discusses spiritual topics including inspiration, spirit communication, manifestation, premontions, psychic development, and finding meaning in your life. Episode 9: Can You Be Both Spiritual and Religious? Episode 2: What’s it Like to Be Psychic?